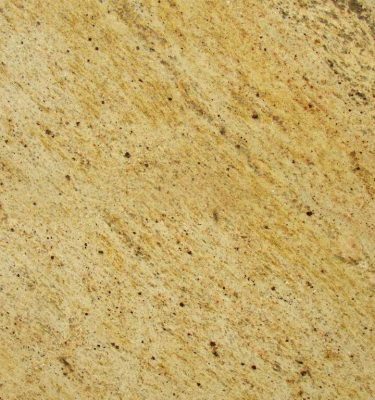 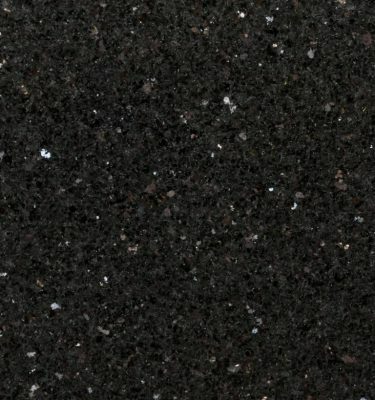 Giallo Imperial Granite originates from South America and is a popular choice for clients who require a light coloured natural stone surface. 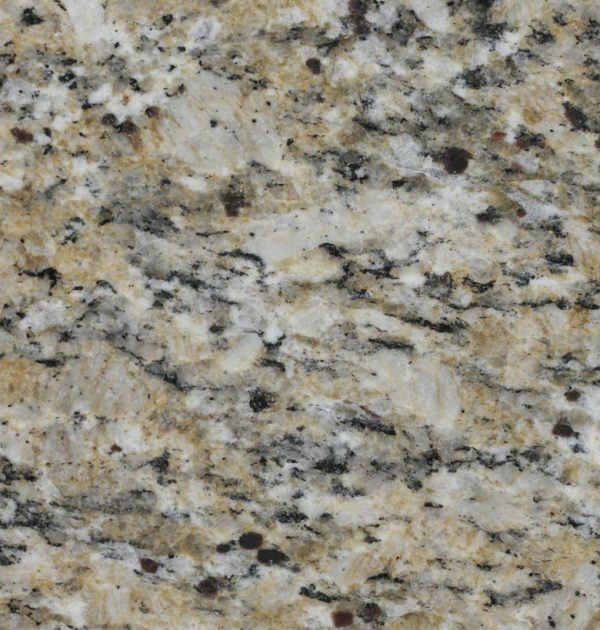 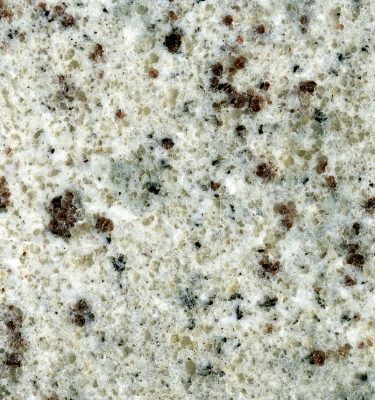 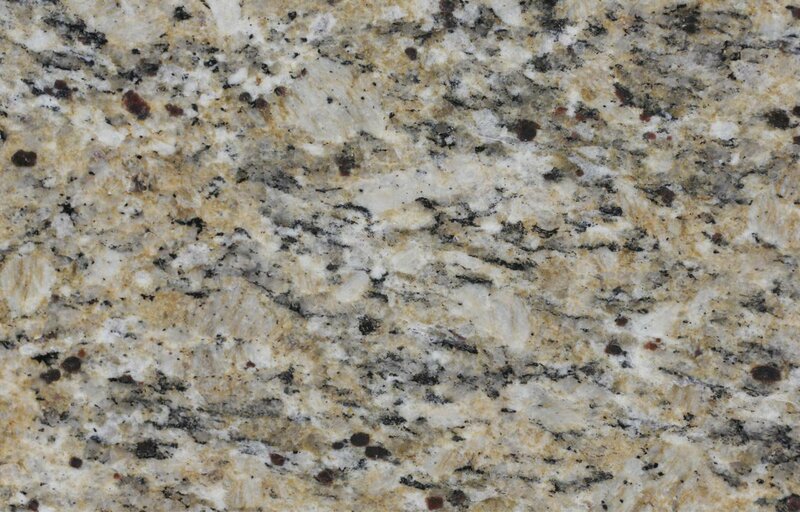 This Granite features a rich gold and white base colour with natural grey and brown veining throughout. 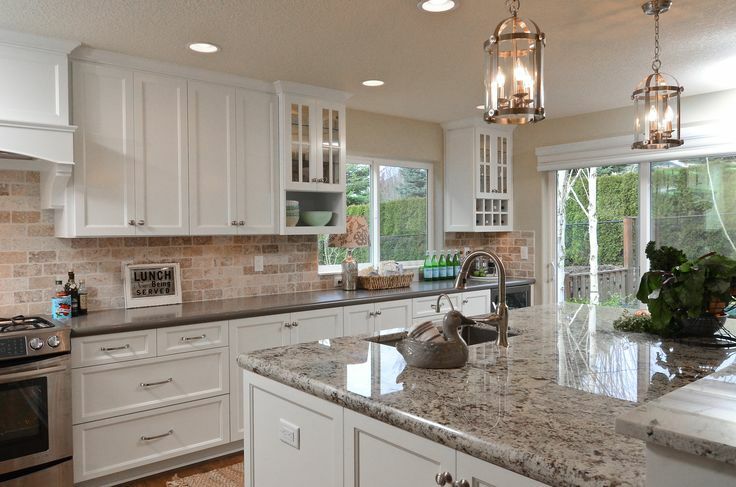 Perfect suited for a country style kitchen with painted doors and bathroom vanity tops to add a touch of elegance. 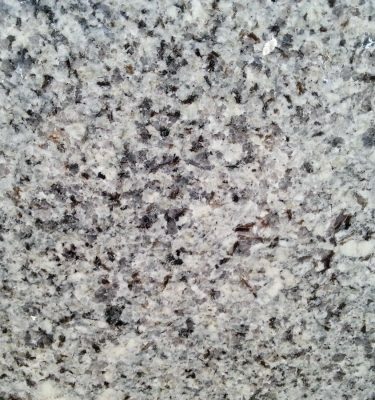 Granite is a hardwearing durable stone, it is easy to maintain making it a perfect choice for a variety of uses throughout the home.